This is the sixth part of The Ultimate Modern Gift Guide for the Holidays 2010,* which is a curated list of goods for design-savvy folks interested in green innovation. This green gift guide has eight parts, which will be made available throughout the week. 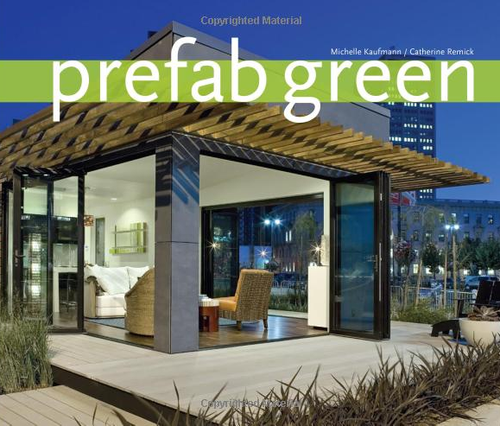 This part includes five noteworthy books of interest to folks in the green home building community. This is a great resource for anyone considering an investment in solar power. The authors discuss systems, installation, incentives, and most everything else on the topic of solar technology. Purchase Solar Buyer’s Guide on Amazon for +/-$15. 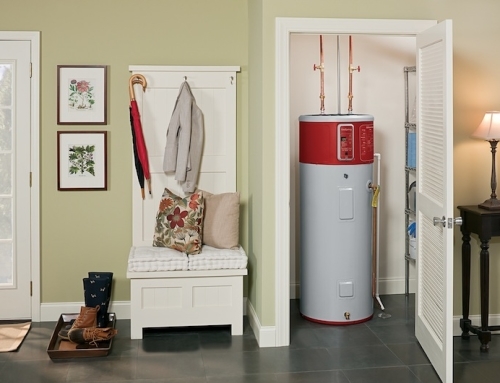 In the future, all homes will produce as much energy as is consumed over the course of a year. 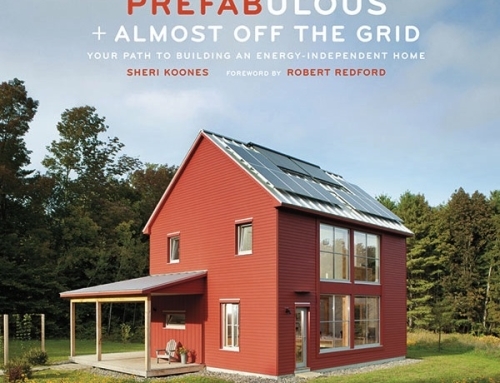 This book is worth reading for the case studies and other helpful information relating to net zero energy homes. 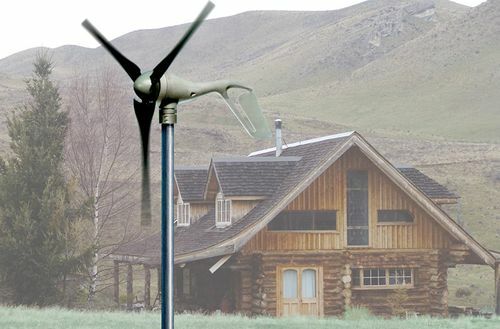 Purchase Zero Energy Home on Amazon for +/-$17. 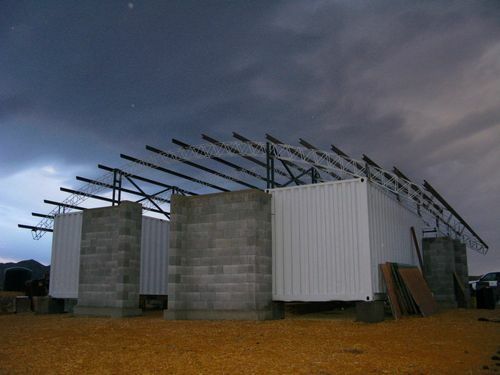 Off-site home fabrication is the future and it’s being done with varying degrees of success in Europe and in the USA. 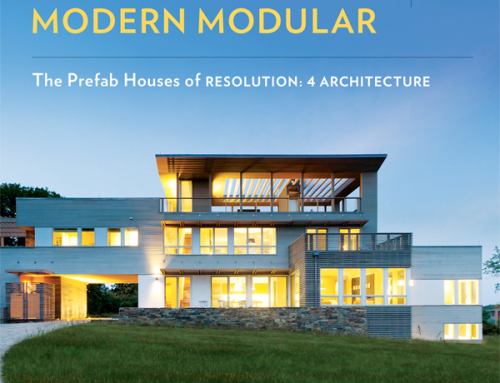 Here’s a book that will provide some inspiration for the prefab enthusiast. Purchase Prefab Houses on Amazon for +/-$45. 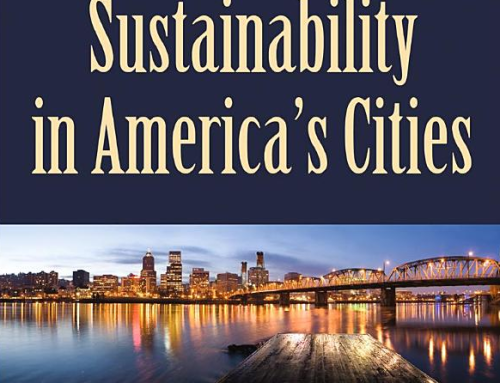 David Gottfried, a founder of the USGBC, creator of LEED, and owner of a LEED Platinum home, has a new book out in which he shares his experience seeking a greener life and applying the principles of conservation. Purchase Greening My Life for $17. 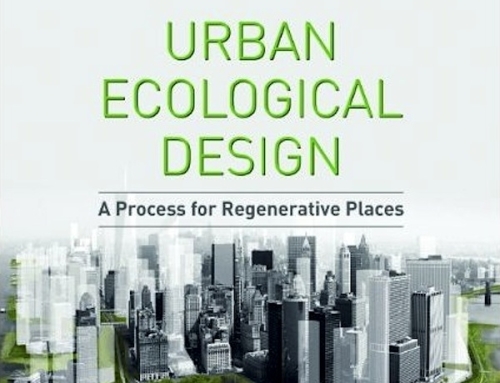 In this thoughtful, new book, Sue Reed explains how to save energy through landscape design, or, in other words, how to use landscape knowhow to save time and money. Purchase Energy-Wise on Amazon for +/-$20. *For more of The Ultimate Modern Gift Guide for the Holidays 2010, visit Popular Types, Art and Furniture, Tools of Conservation, Eco-Friendly Gadgets, Versatile Eco Spaces, Informative Books, Good Magazines, and The Gift of Giving.